ON Saturday 22 September Dr Reddy’s organised a free one-day first aid course to help its Queensland community pharmacy customers to develop and refresh their medical skills. The Senior First Aid Training day covered the essentials of first aid including wound management, bite aid and CPR. 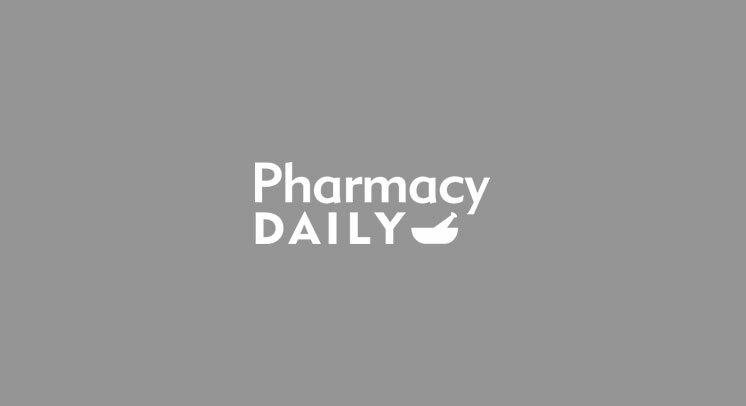 “Dr Reddy’s hopes that by attending pharmacists can build a better understanding of how to treat patients who attend their stores with first aid issues,” the company said in a statement. The course was accredited by the Australian College of Pharmacy for 20 Group 2 CPD credits. Pictured above with their “patient” is (from left) Paul Flint and Alice Si (Neville Black Pharmacy), and George Psaltis and Martina Kardnicolas: (Taylor Centre Pharmacy).